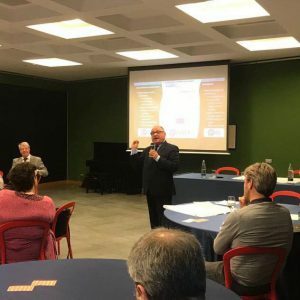 EfVET President attended the 6th Annual Conference of Chain 5 on “Making the European level 5 area a reality”, which was held at the premises of Cometa Formazione in Como Italy. EfVET President Joachim James Calleja closed the conference by stressing the importance of join forces to support European VET and ensure that the sector receives adequate resourcing at European and national levels. Chaired by Hans Daale, President of Chain5, the conference focused on Making the European 5 Area a Reality. 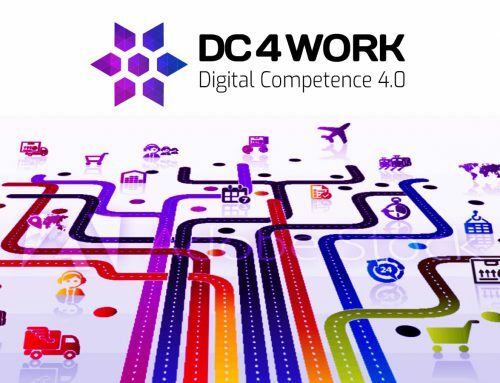 A number of workshop sessions fed into two plenary sessions in which over ninety participants could exchange views on the future of the Level 5 qualification. Hans Daale opened the conference with a presentation on the future of the European Level 5 Area and the role of CHAIN5. Alex Keys from QQI Ireland spoke about quality assurance of qualifications in relation to the world of work while the President of the Istituti Tecnici Superiori (ITS) of Italy and General Manager of COMETA, EfVET Member, Alessandro Mele delivered an overview of the support ITS give to VET students across the Italian territory and in particular the importance of work-based learning in industry. 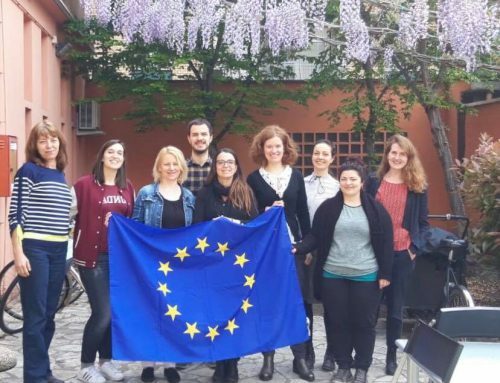 Kinga Szebeni from DG Employment, Social Affairs and Inclusion of the European Commission spoke about the Level 5 qualification from a European perspective and in particular from studies and initiatives were undertaken by the European Commission over the past years. In his closing speech, the President of EfVET spoke about the need to synergise the capacity that both CHAIN5 and EfVET members have with regards to their hands-on experience in vocational education and training. Practitioners and training providers are in pole position to influence VET policy not only at regional and national levels but also at the European level. “Talking about VET and doing VET is not the same”, Professor Calleja reiterated. The first is much easier to express than the second. 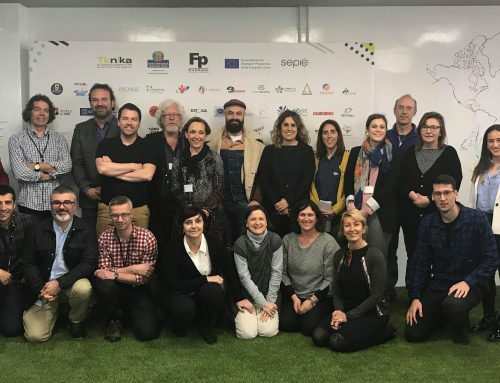 “An excellent example of factual VET is the Association COMETA where principles of work-based learning are put into practice on a day-to-day basis…where empathy and support are embedded in all learning relationships… the time is ripe to empower practitioners and training providers to join forces and speak loudly about the need to raise the political and institutional profile of VET across Europe…time is moving fast and lost generations will never be recovered again unless we empower young generations with collective values and the skills and competences needed to live independently” the President of EfVET said. Vocational qualifications today are in greater demand than in the past. These range from the lower levels of qualifications frameworks to higher education and the momentum to increase higher VET is clear evidence that the labour market in many countries is valuing VET qualifications much more than before. 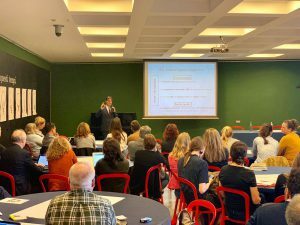 For this purpose, EfVET President invited CHAIN5 participants to take part in a conference which will be held in Malta on 8-9 December 2019 jointly organised by CHAIN5, EfVET, the Maltese Ministry of Education and Employment and MCAST on Level 5 qualifications as agents of change in VET and the Labour Market. 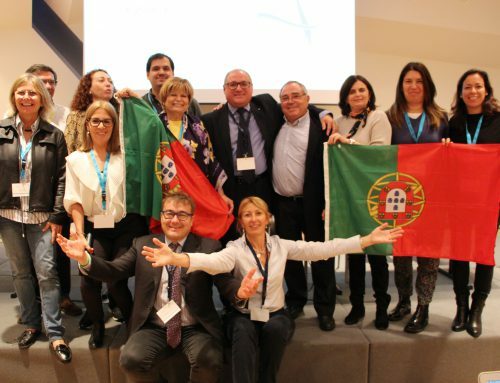 Similarly, he invited CHAIN5 participants to join EfVET members at the Annual EfVET Conference in Portugal on 22-25 October to discuss Robots, Human Capital and Digital Learning – Managing Transition and inclusion. The two events will bring together a very blend of practitioners and training providers to forge “a more realistic roadmap that European VET should take to ensure that learners acquire qualifications which are relevant to today’s and tomorrow’s labour market…VET reform systems should pick up speed and respond to technological changes in a more forceful and focused manner than today” Professor Calleja concluded.